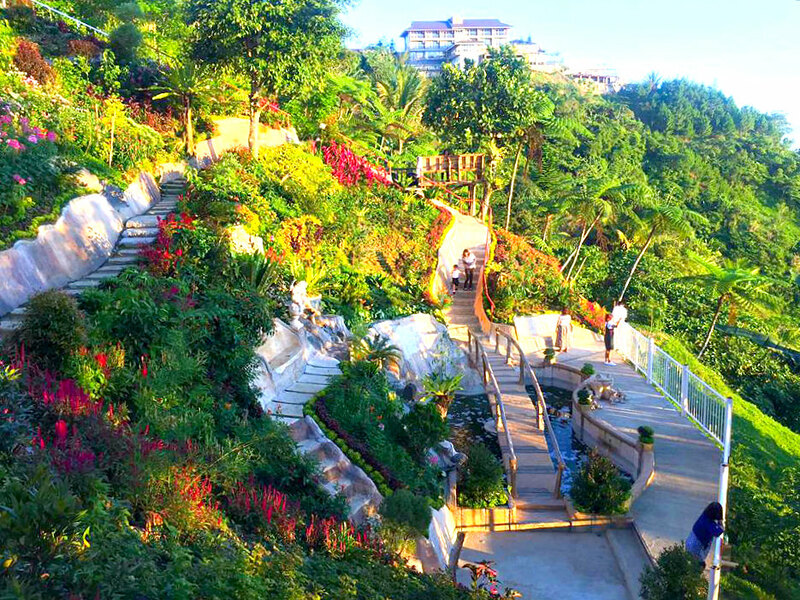 Continue reading "Cordova 10000 Roses Cafe"
Continue reading "Travel Cebu City Transports | Cebu Bluewaters"
Continue reading "Cebu Cable Car System"
Hidden Beach Resort is a popular budget beach destination in Aloguinsan, Cebu. 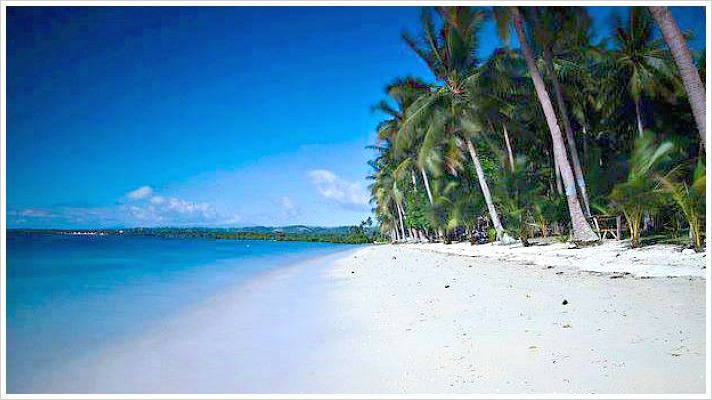 It offers very affordable facilities, a clean white beach, and crystal waters. Continue reading "Hidden Beach Resort in Aloguinsan"
Kota Beach Resort is rightly called by its name due to its safety curve-shaped beach resort area. Besides being safe, Kota has white sand beach that is great for fun activities and fantastic sunrise view. It is worth your time and resource to relax at this paradise. 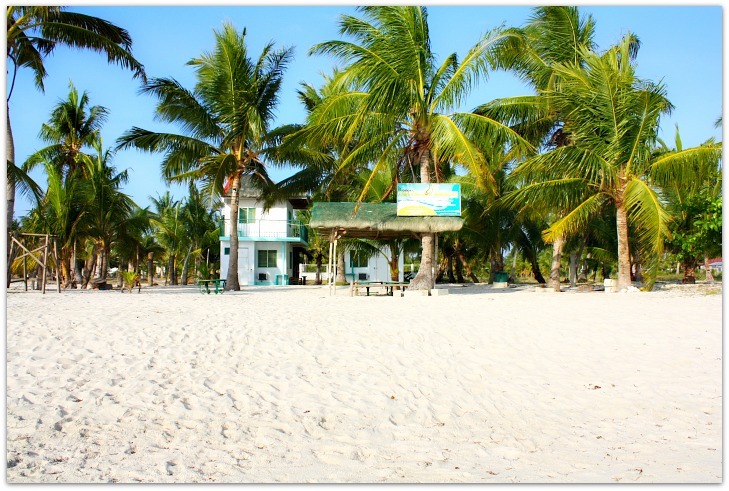 Continue reading "Kota Beach Resort on Bantayan Island"
Anika Island Resort is a fantastic and ideal place for your holiday and beach activities. 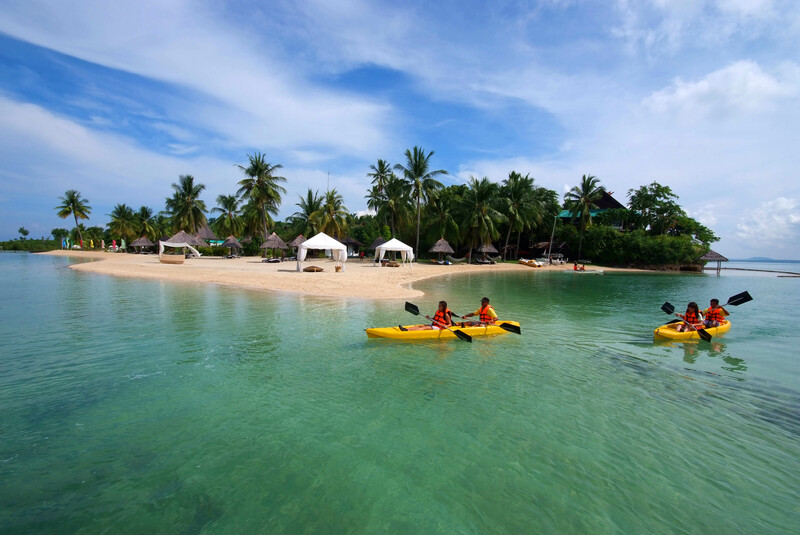 It offers great cottage accommodation, facilities, food, fun, adventures, and island activities. I have been there and promised to return someday... and more often. 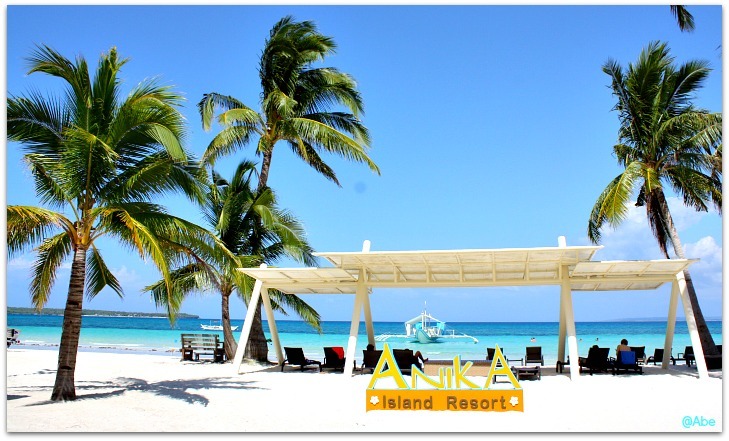 Continue reading "Anika Island Resort | Bantayan Island"
Great Cebu Badian Island Resort & Spa is a special place in Cebu where you can find solace amidst the noise of your daily life. Enjoy this tropical island with complete hotel amenities. Treat Yourself Tropically! Continue reading "Amazing Cebu Badian Island | Traveling Cebu"
Florentinos Eco Park is an environmentally-friendly resort that offers amazing views of verdant mountains in Balamban, Cebu. 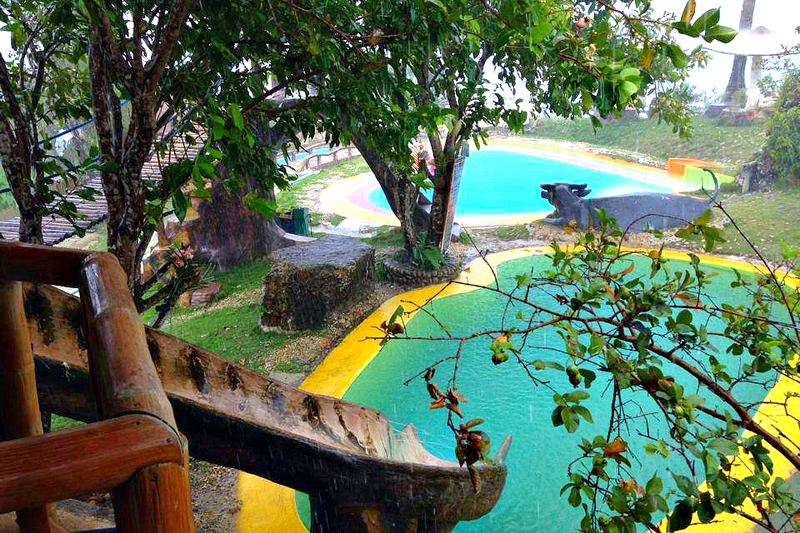 The resort is dubbed as the "Little Tagaytay in Cebu" by visitors who enjoyed its lovely settings. It offers relaxing ambiance and facilities. 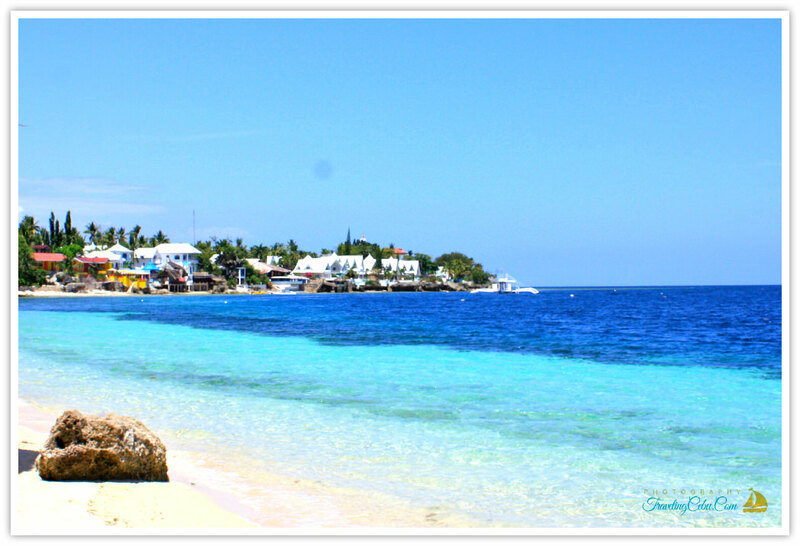 Continue reading "Hanging Florentinos Eco Park | Balamban"
Continue reading "Fantasy Lodge Cebu | Samboan"
Continue reading "Sagastrand Beach Resort | Olango Island"
Amazing El Paradiso Resort is a beach relaxation facility built in Alcoy Municipality, which is popular for its white sandy beaches. The resort offers comfortable accommodation facilities, leisure and activities, services and amenities suit for a family. 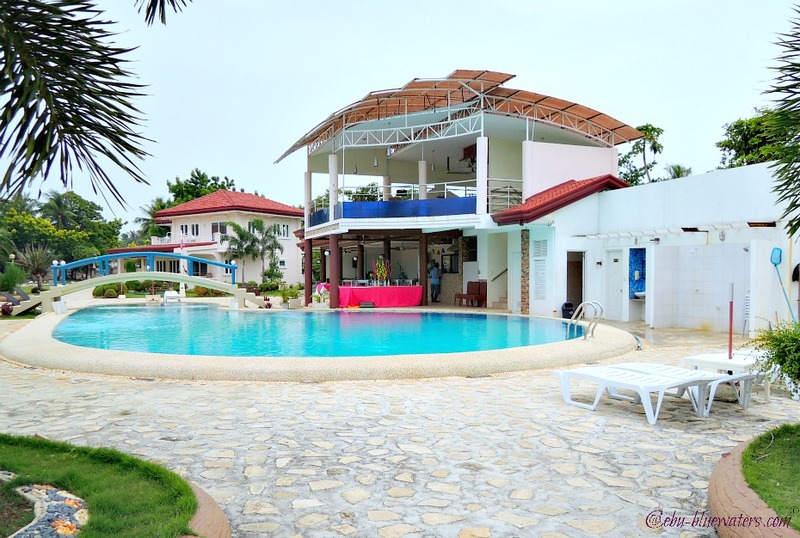 Continue reading "El Paradiso Resort | Alcoy"
Dive Point Alcoy Resort is both a vacation and diving facility in south Cebu, Philippines. It offers comfortable accommodation facilities, best holiday offers, standard diving courses and onsite classes. The trips to dive sites and islands are some of their great offers. Continue reading "Dive Point Alcoy Resort"
Bobel Hayahay Beach Resort is a relaxing place and space for your holiday on Bantayan Island. This resort offers affordable accommodation and spacious white sand beach. Continue reading "Bobel Hayahay Beach Resort"
Coco Seaview Beach House is a property situated close to the beach with fantastic sea view. 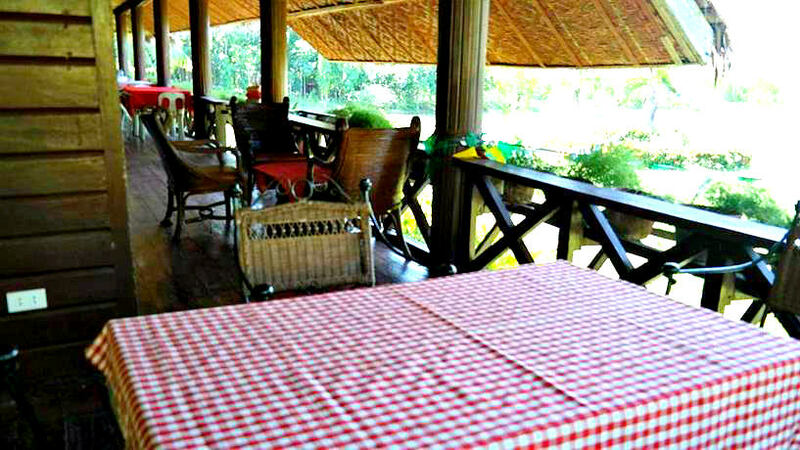 The house is built with natural materials--wood, cogon grass, rattan, etc. It has gardens, dining outside settings, spectacular sunset, and refreshing sea breeze. 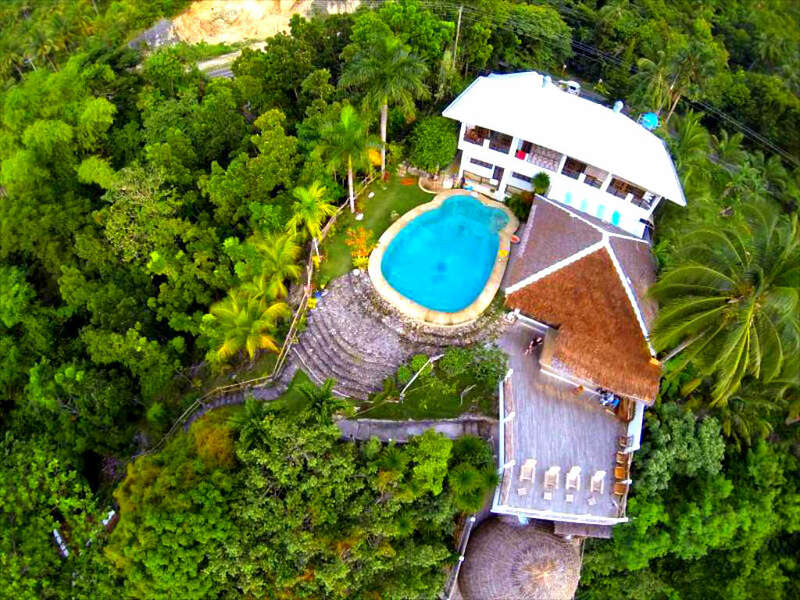 Continue reading "Coco Seaview Beach House"
Coal Mountain Resort is a fantastic relaxation facility located in the mountains of Argao, Cebu. The resort offers exciting activities, relaxing facilities, and serene environment which suits to a family and group's holidays or weekend break. 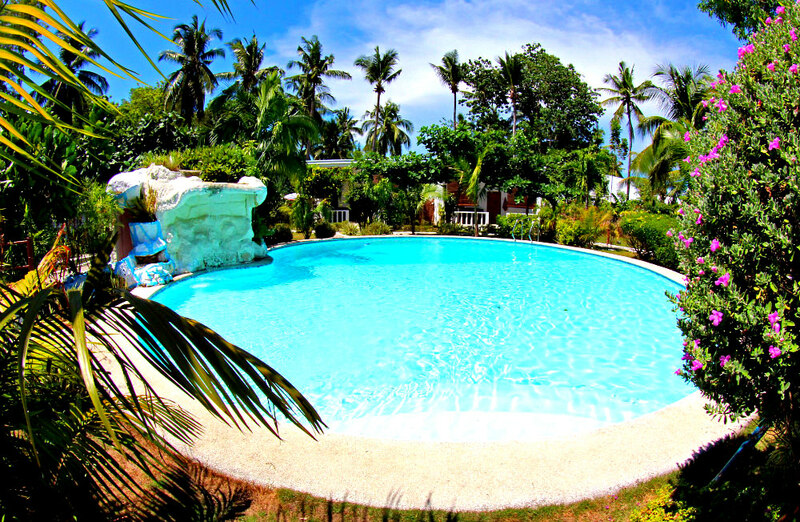 Continue reading "Cool Coal Mountain Resort | Argao"